Lunchtime can be crazy and often ends up with me eating something that I really don’t enjoy but is food. I recently received a package of delicious treats from StarKkist, Flatout and Super Target. They are paring up together to let people know that lunchtime can be a happy delicious time. 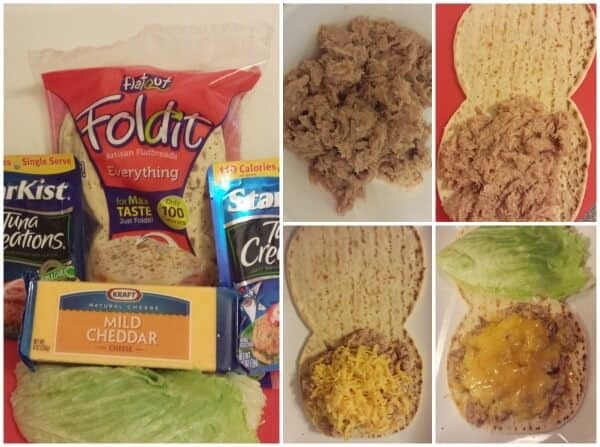 The options are endless when you combine StarKist Tuna and Flatout Flatbread. 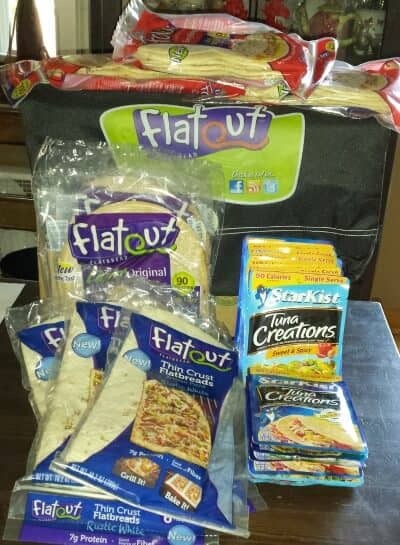 Until October 14, 2013, Purchase Flatout Flatbread at Super Target you get a FREE pouch of StarKist Tuna. Check out my favorite recipe the Zesty Tuna Melt. Find Flatout Flatbread in the bakery section and the StarKist Tuna in the canned fruit aisle at Super Targets. See all the varieties available at Flatout Flatbread. Find out how to liven up your lunch or dinner with StarKist Tuna Creations. 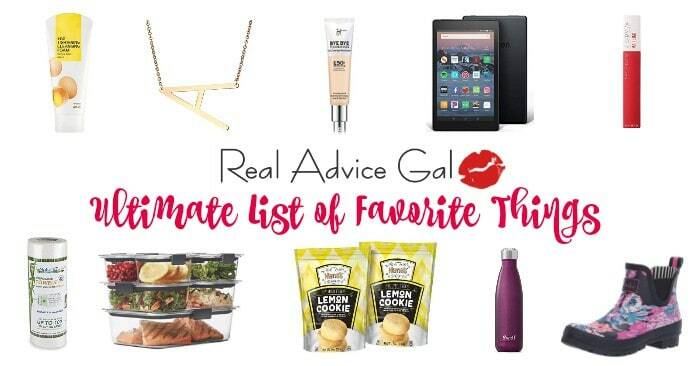 Find out what we are eating on our Menu Plan. Check out our Kid’s Recipes section and get your kids cooking. Find out what other great recipes we have on our Meals Page.